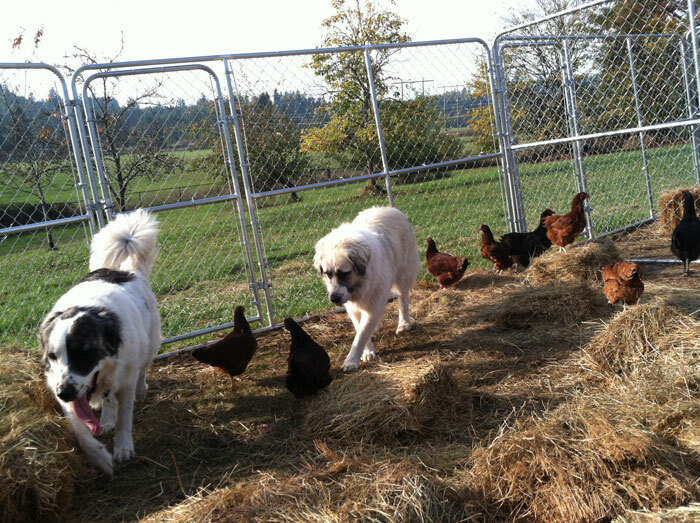 Livestock producers, who use guardian and herding dogs to protect the animals from predators and other risks, and to assist in the management of the flock or herd. WDLI was created by and for the livestock industry. Bear Lake Insurance Company, which is run by Food & Fiber Risk Managers, manage WDLI, and are taking your risk. The loss prevention handbooks are specific to the working dogs. Take advantage of these livestock industry designed risk management tools.